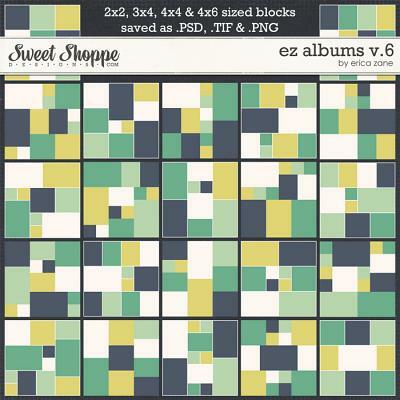 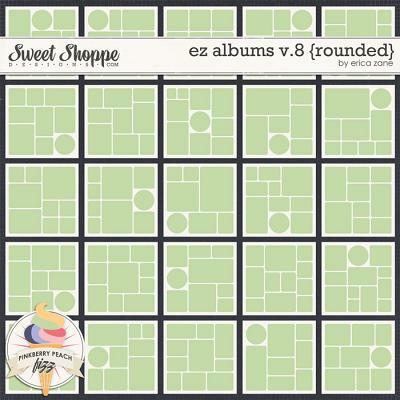 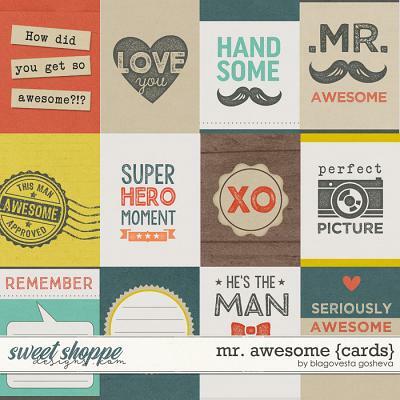 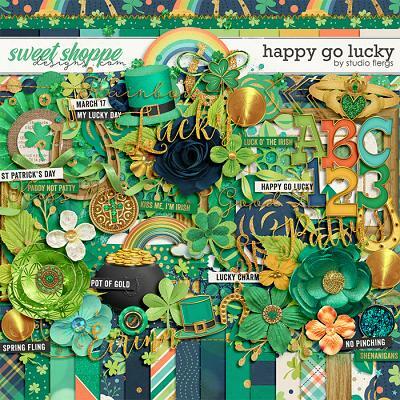 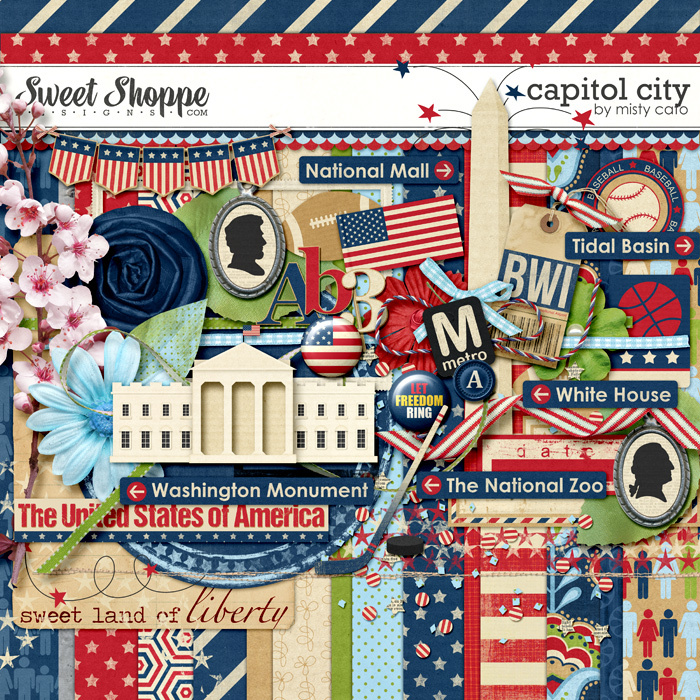 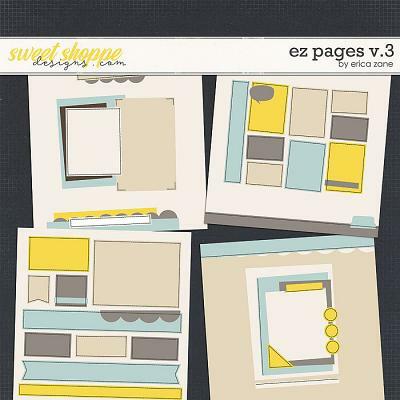 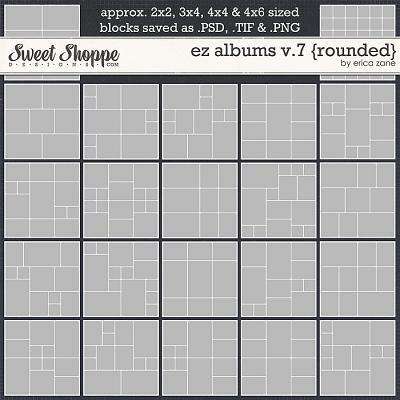 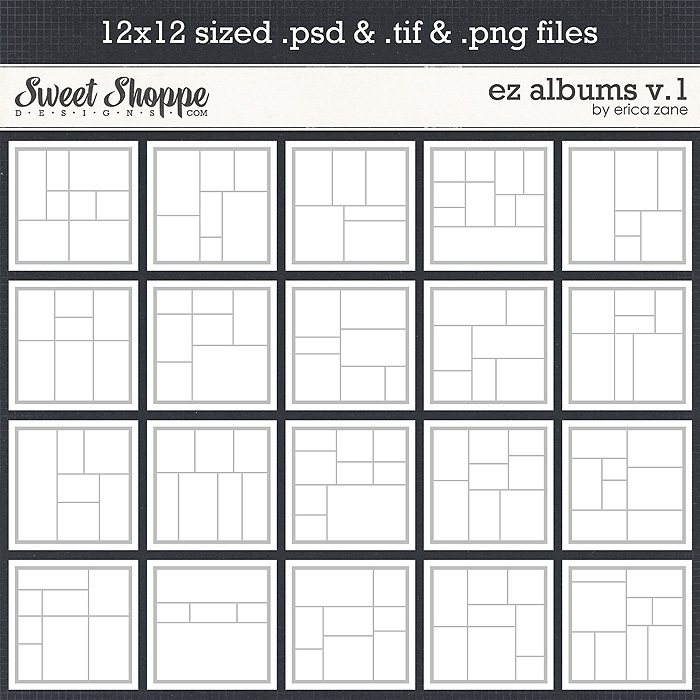 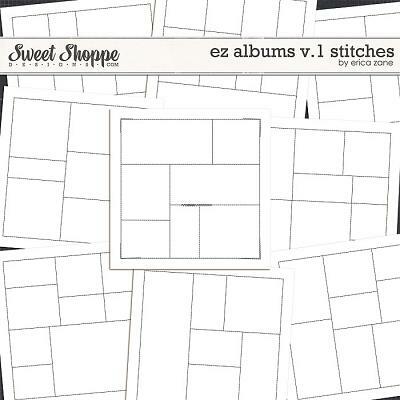 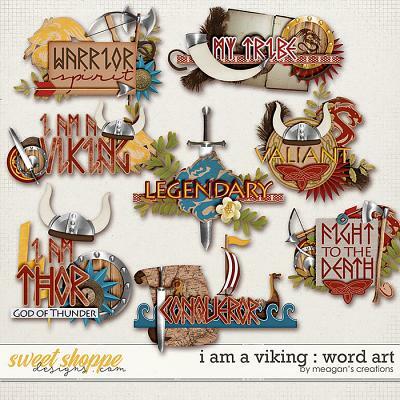 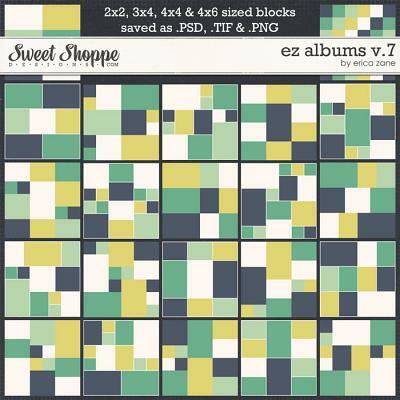 A digital scrapbooking template set by Erica Zane, EZ Albums will make your scrapping quick and EZ! 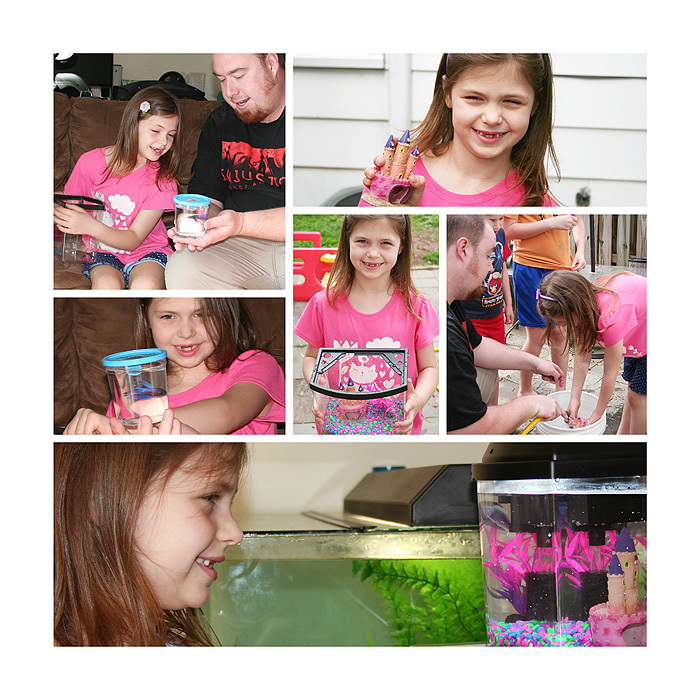 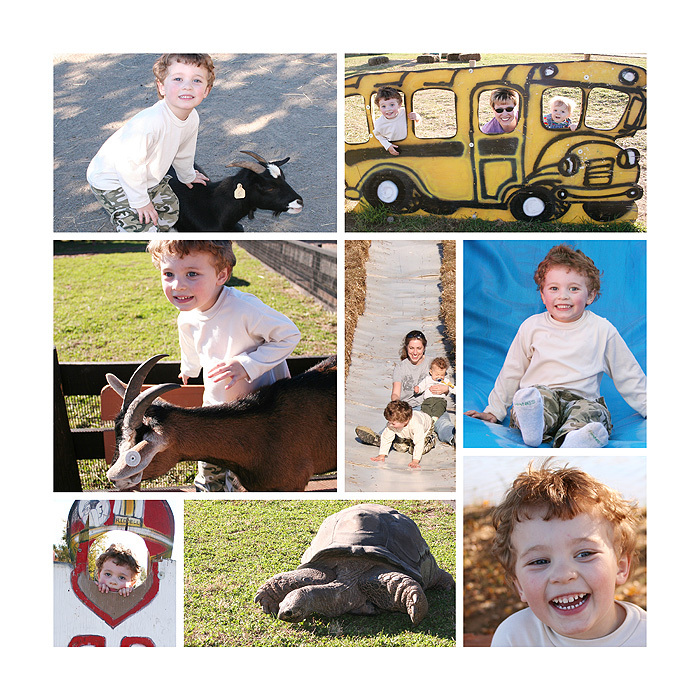 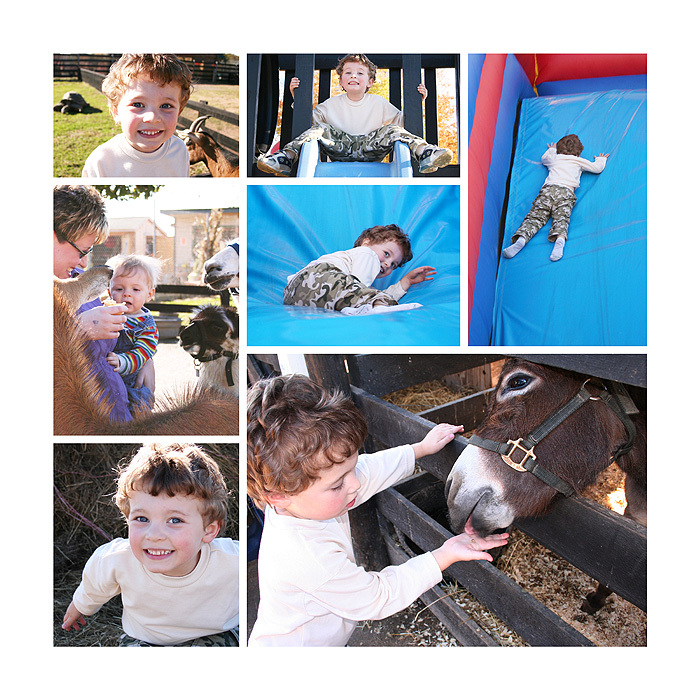 This set has plenty of options to fill your album with variety while keeping a consistent look. 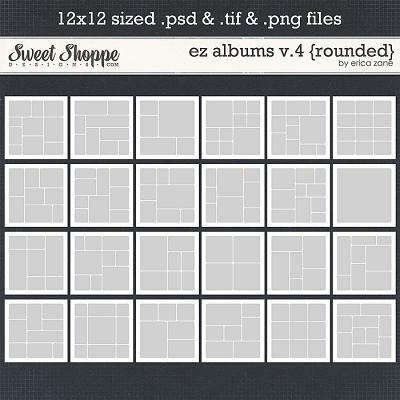 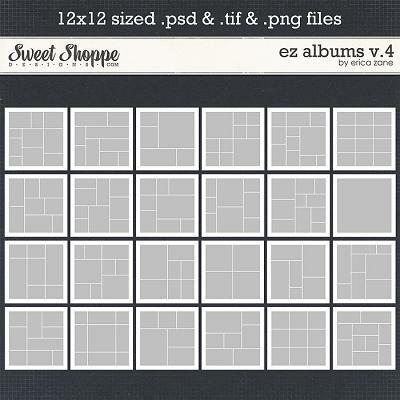 This set of 12x12 digital scrapbook templates includes 20 templates, each saved as .PSD, .TIFF and .PNG files.